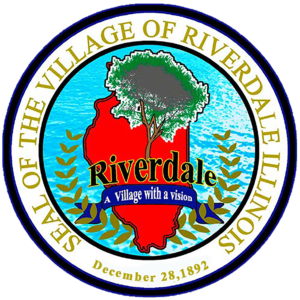 All landlords must also complete a Crime Free Housing Seminar provided by the Village of Riverdale. A Crime Free Seminar must be attended / completed in order to be licensed to rent. Please contact the Inspectional Services Department at (708) 849-1798 to sign up for the Crime Free Housing Seminar. You must apply for your license prior to attending the seminar. Residents are encouraged to report any property that violates Village Ordinance or is in general disrepair.